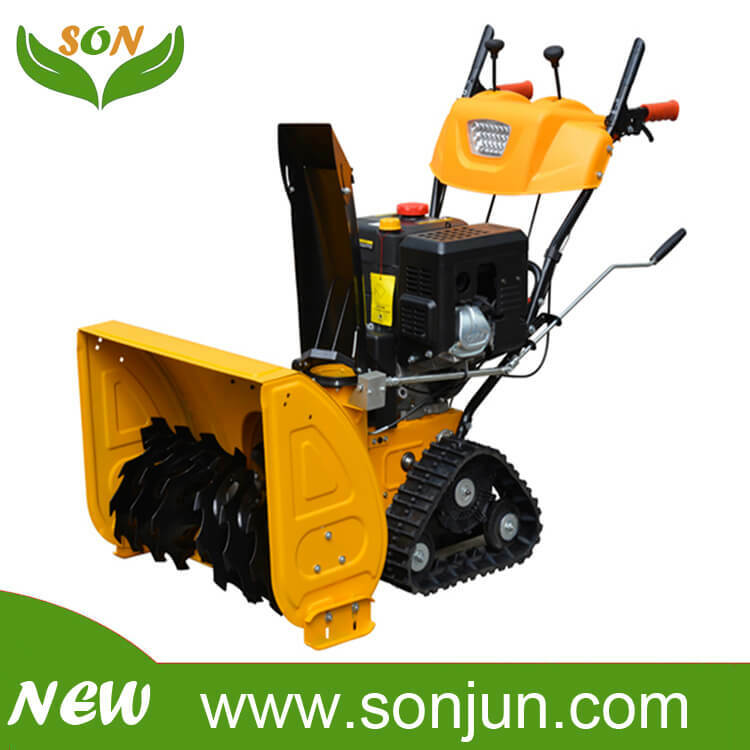 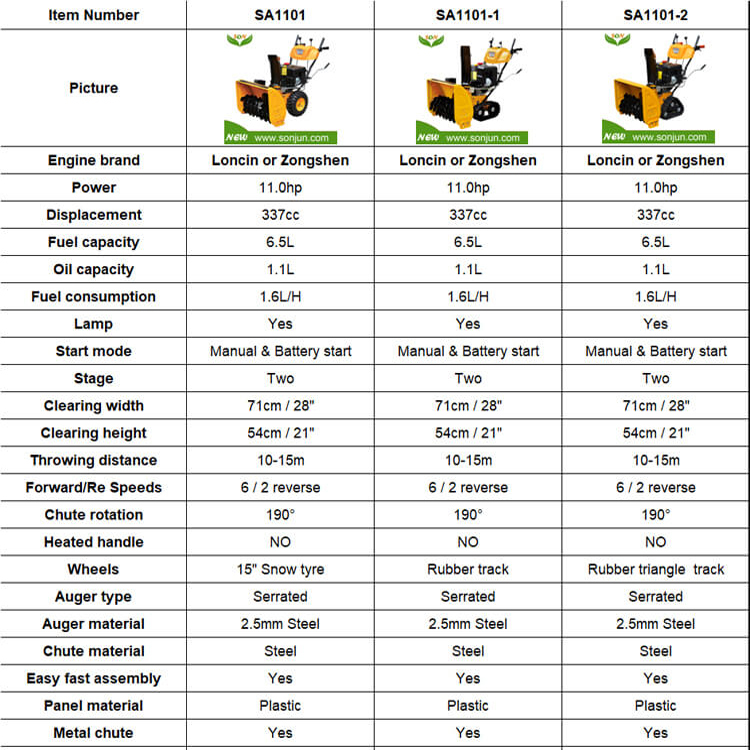 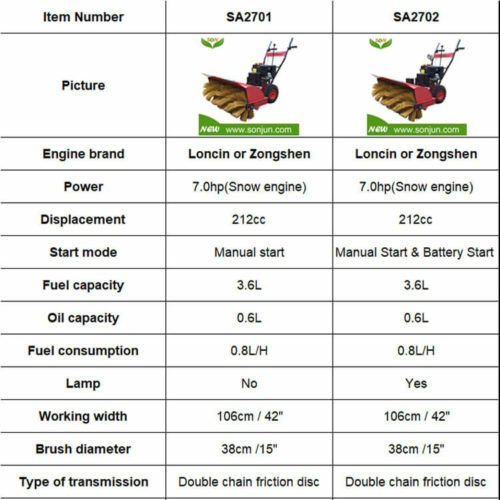 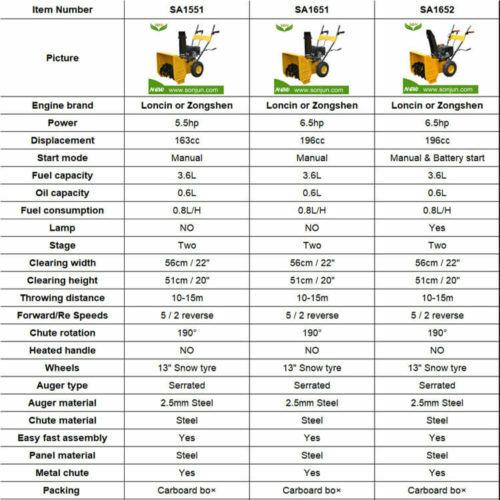 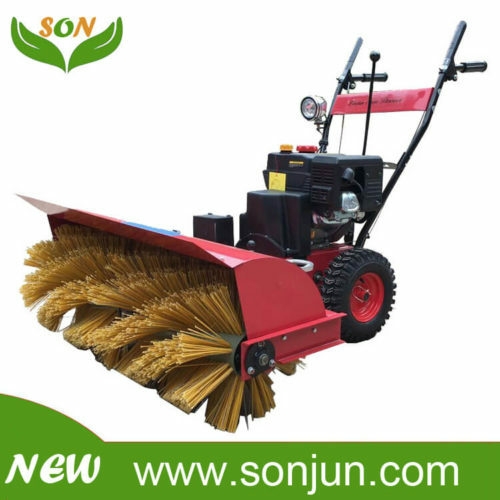 There are 3 kinds of drive system, 15″ trye, track and triangle track, it is suitable for clearing snow at different working places. 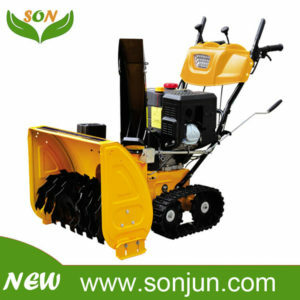 Gas snow blower equipped with a in-dash headlight for safer operation in low-light conditions. Electric push-button start provides quick and easy starting on even the coldest days. Self-propelled with 6 forward speeds and 2 reverse speeds let you adjust snow throwing to different clearing conditions. 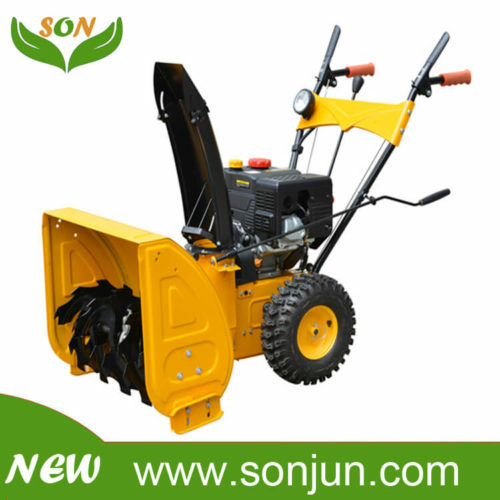 Chute control rotates 190 degree and control to put snow exactly where you want it. Designed with 15 x 5-inch tires allowing you to plow through snow easily. 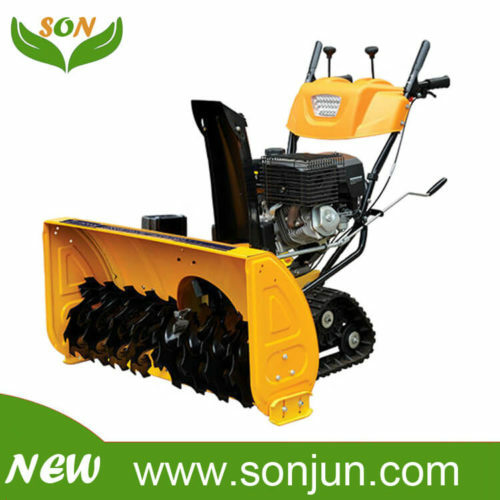 Designed with track or triangle track non-slip, it’s easy to work on the ice. 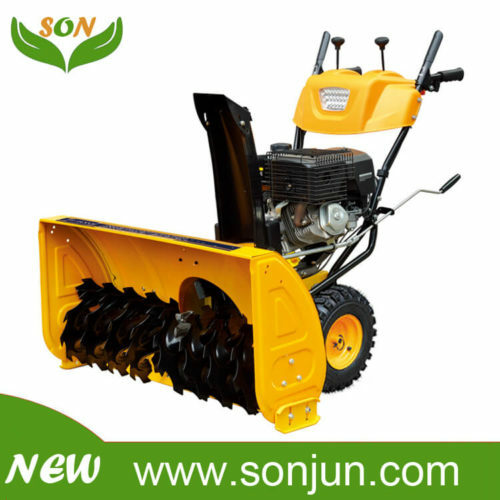 Supply for complete snow blower accessories with ex-factory price to solve your after-sales worries.